The Bushmans TT650 Industrial Tank is ideal for applications that require a relatively small amount of storage. 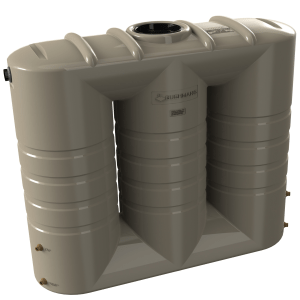 This tank can be used for storing chemicals and waste water. 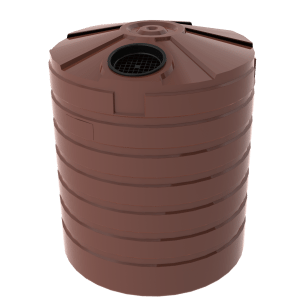 The TT650 is made out of one piece of polyethylene plastic that is rotationally moulded at high temperatures. This prevents any possible leakages that may occur. 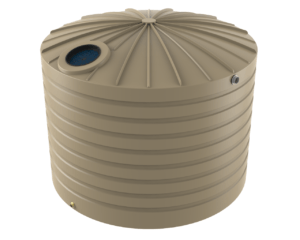 Typically, our industrial range of water tanks has been used in a vast amount of industrial settings. From waste and potable water storage to chemical storage, Bushmans industrial tanks have proved the ideal solution. The Bushmans TT650 Industrial tank is made using Bushmans Sunsmart® technology, which ensures the tanks utility in Australia’s harsh climate. Bushmans factories are accredited to manufacture to the AS/NZS4766 tank standard. This ensures each tank is made to our design standard. It can be easily incorporated into an industrial process. The TT650 can be fabricated with a range of industrial fittings to ensure the tank meets the operation requirements of a particular process. 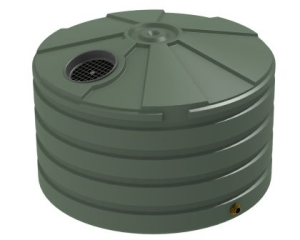 For more information on Bushmans TT650 Industrial tank call on 1300 373 392 or email your local Bushmans service centre.